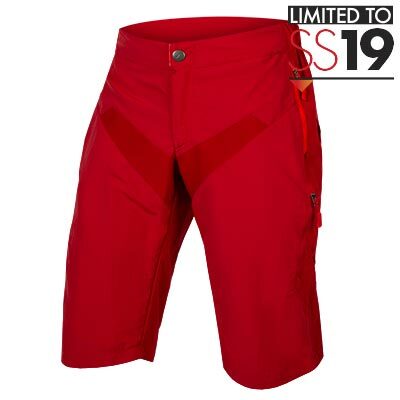 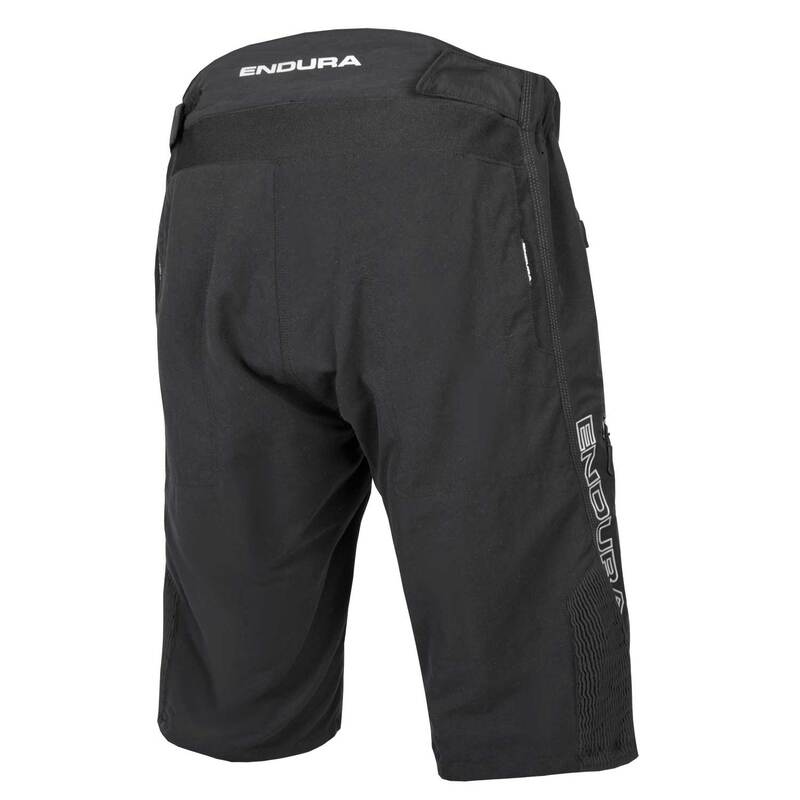 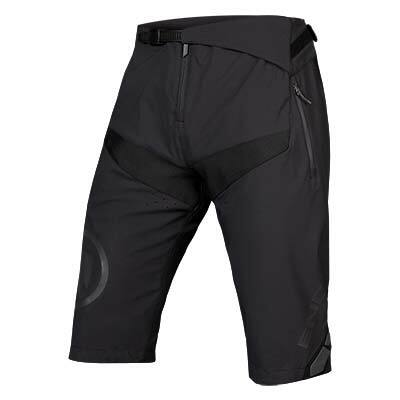 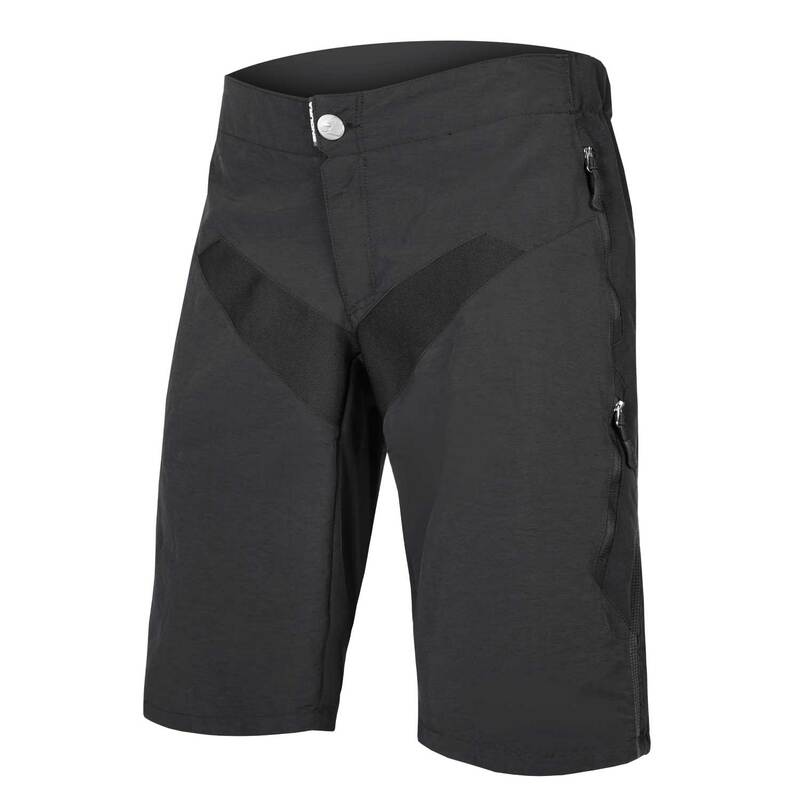 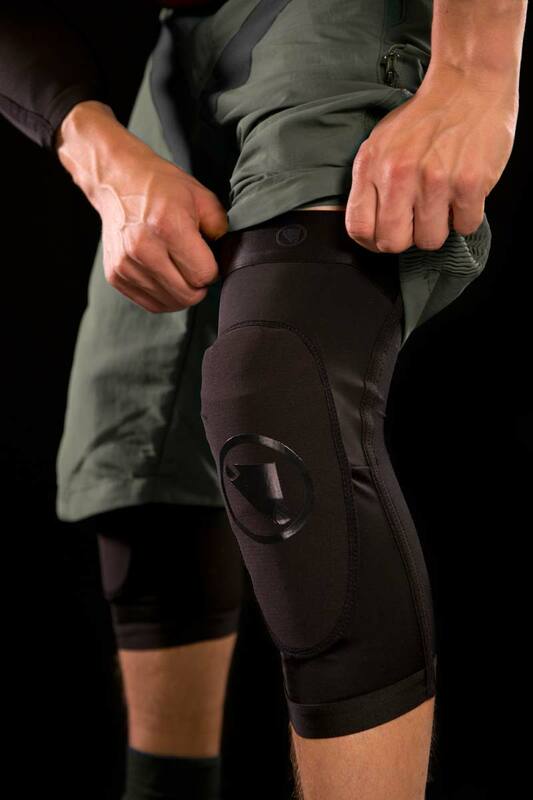 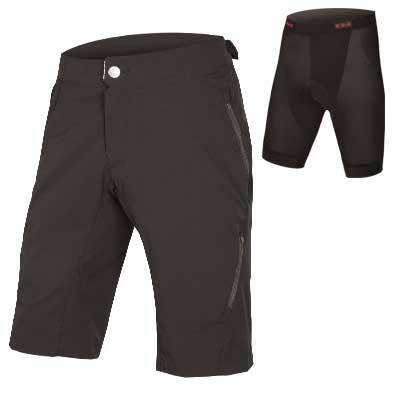 Motorsport inspired, bulletproof trail short with integrated stretch sections. 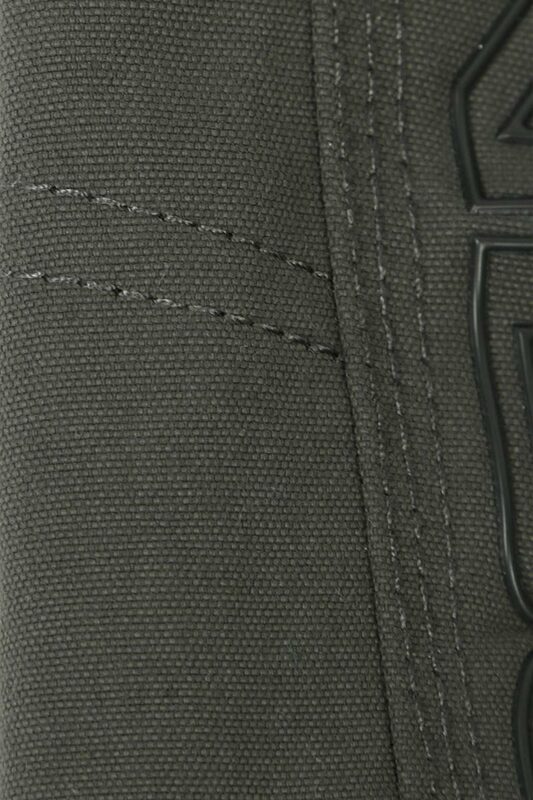 Fully featured and highly durable. 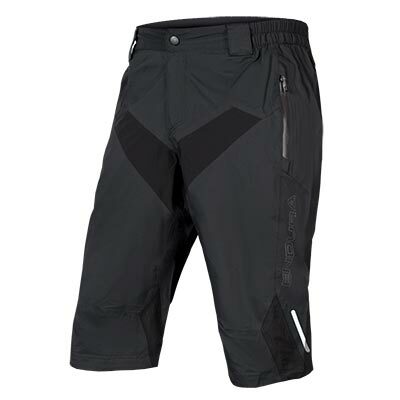 This rugged cycling trouser is made of seriously durable nylon canvas structures with a DWR finish to shed water droplets. 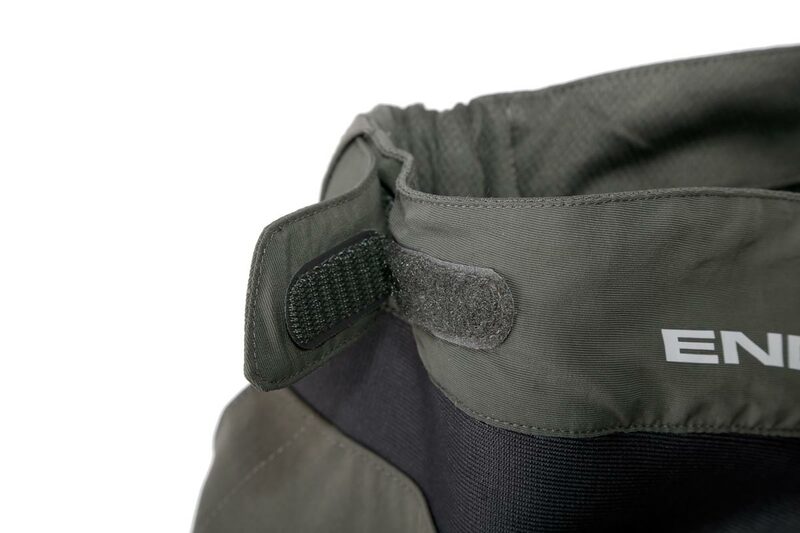 While the main body is a stable structure, the pintuck sections provide stretch zones rather like a leather motorbike suit. 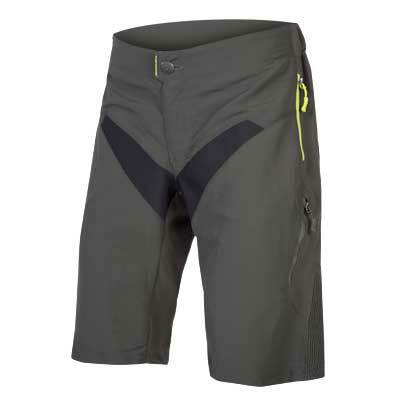 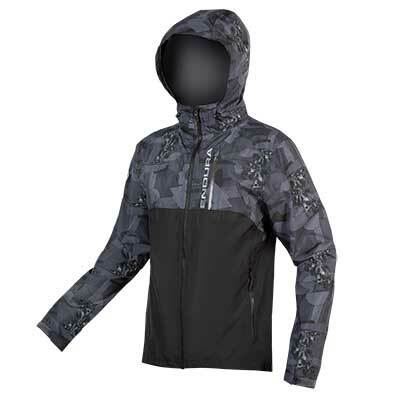 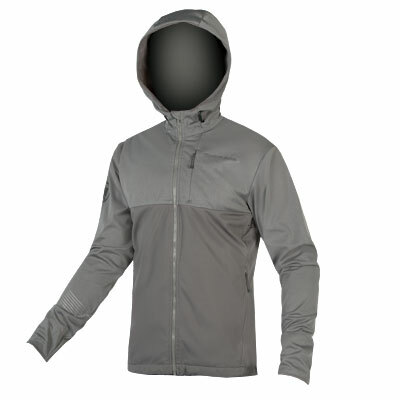 This gives the short a powerful stretch accommodation as well as a rugged aesthetic. 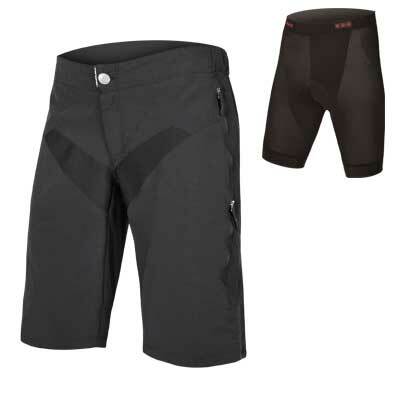 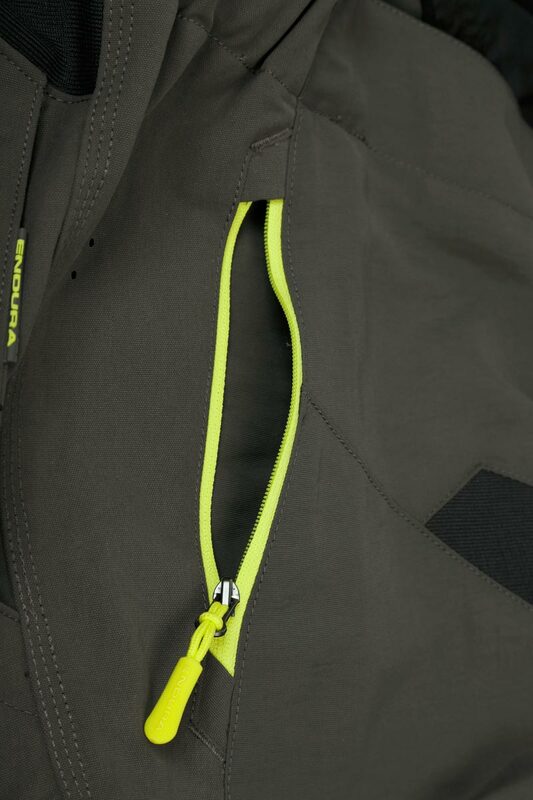 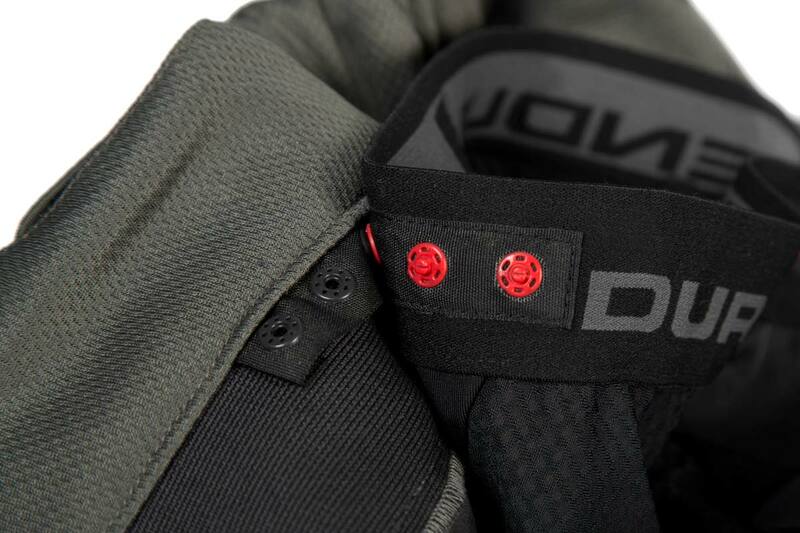 This bike short comes with docker buttons meaning it can be integrated with our range of padded liner shorts. 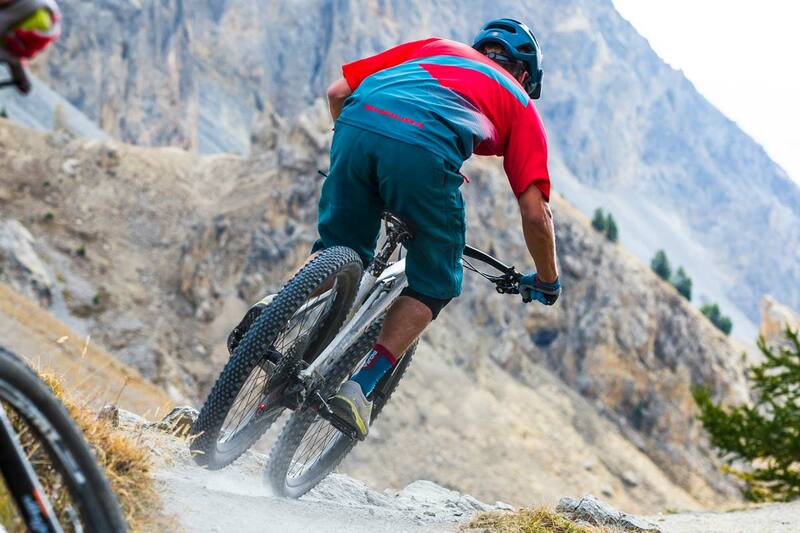 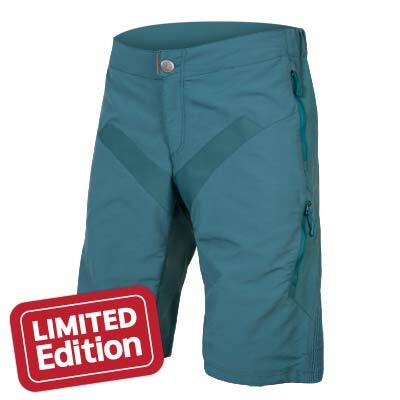 "These are the latest in a long line of SingleTrack shorts, designed to be nearly indestructible and packed with features"